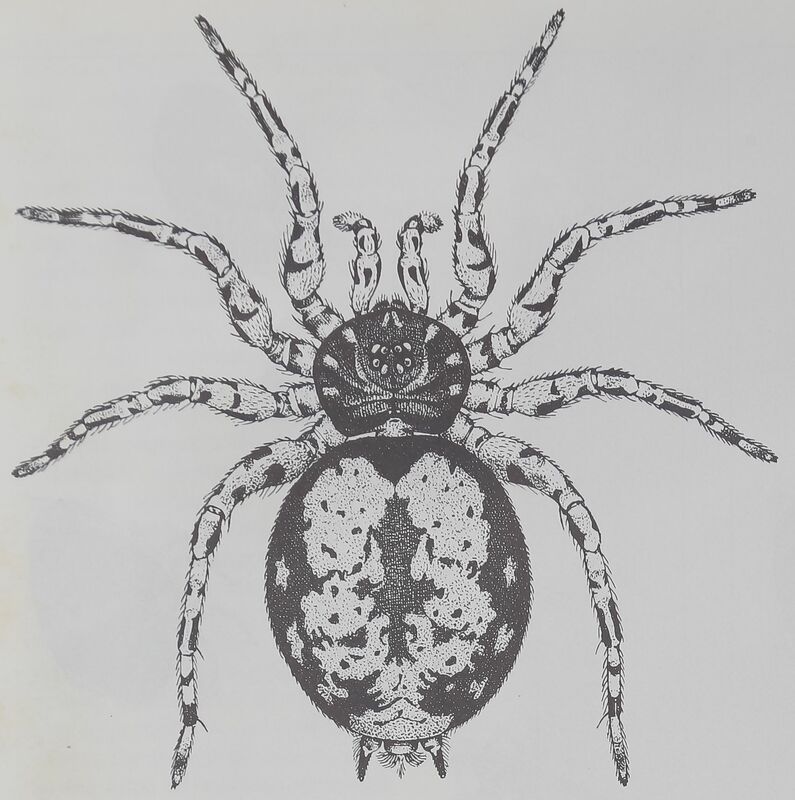 What’s So Special About Spiders? 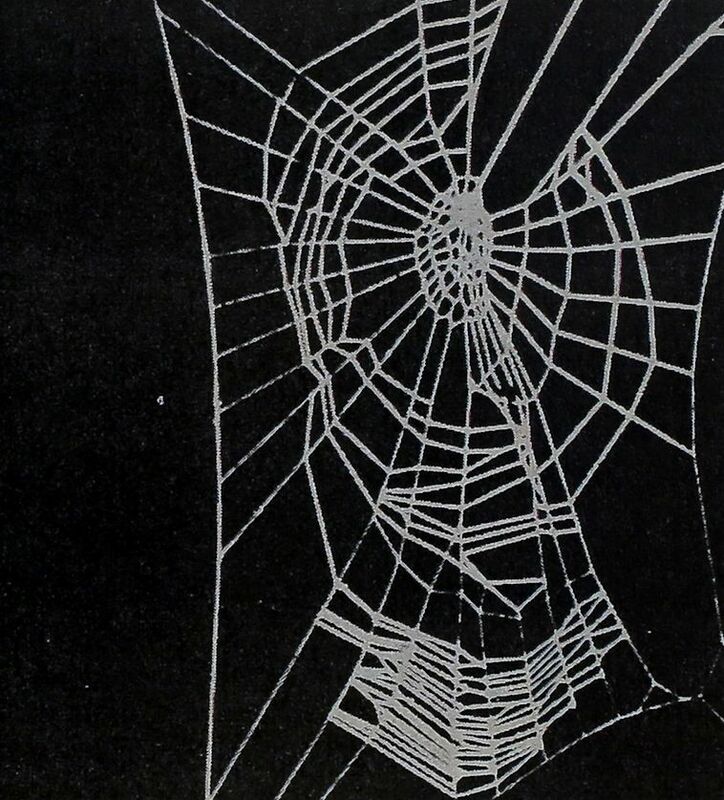 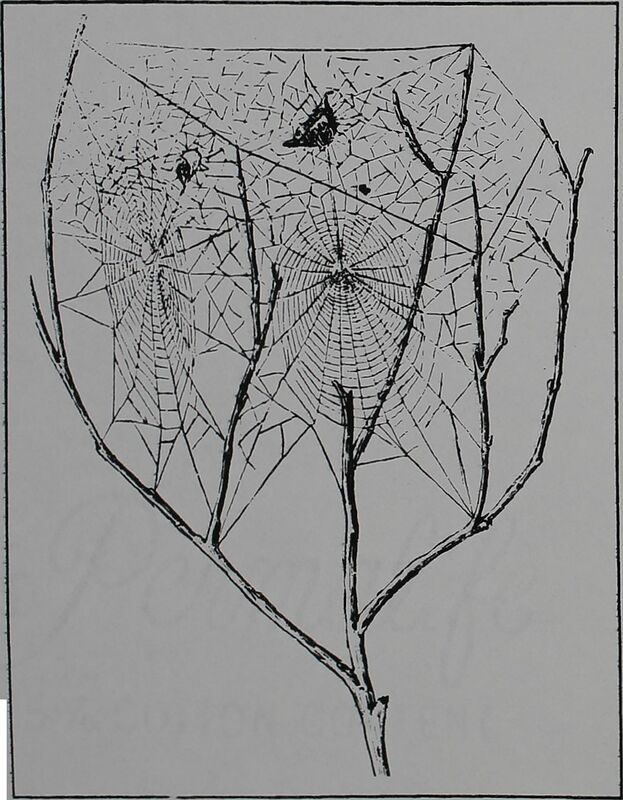 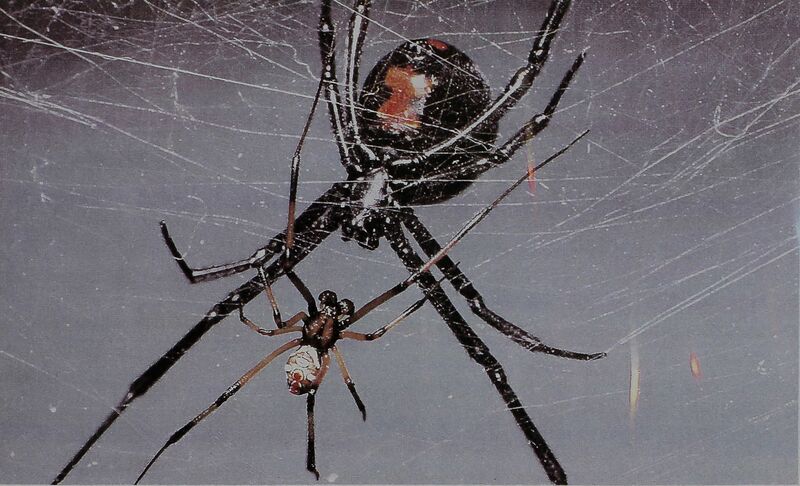 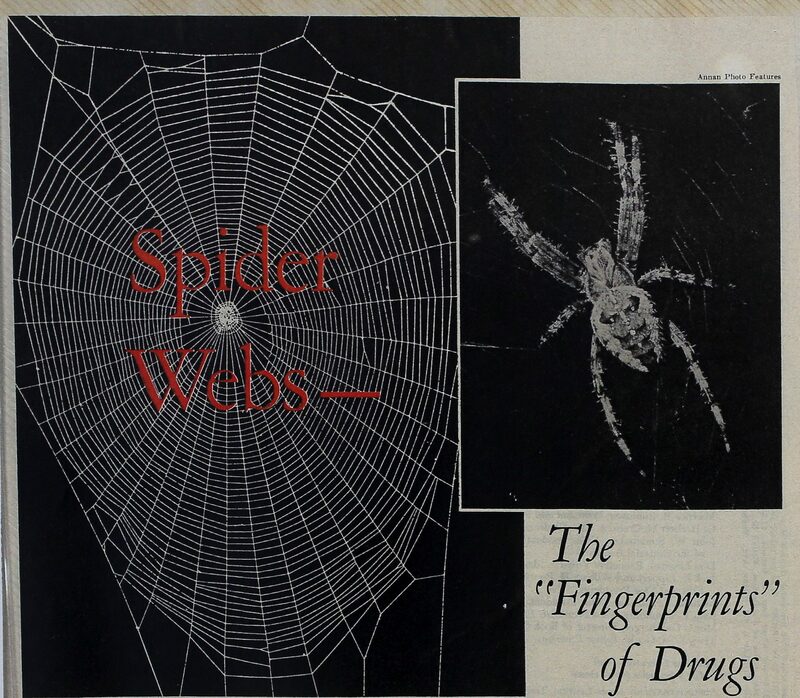 Dr Peter Witt‘s work applied drugs to orb web spiders using spider web geometry to identify biochemical abnormalities. 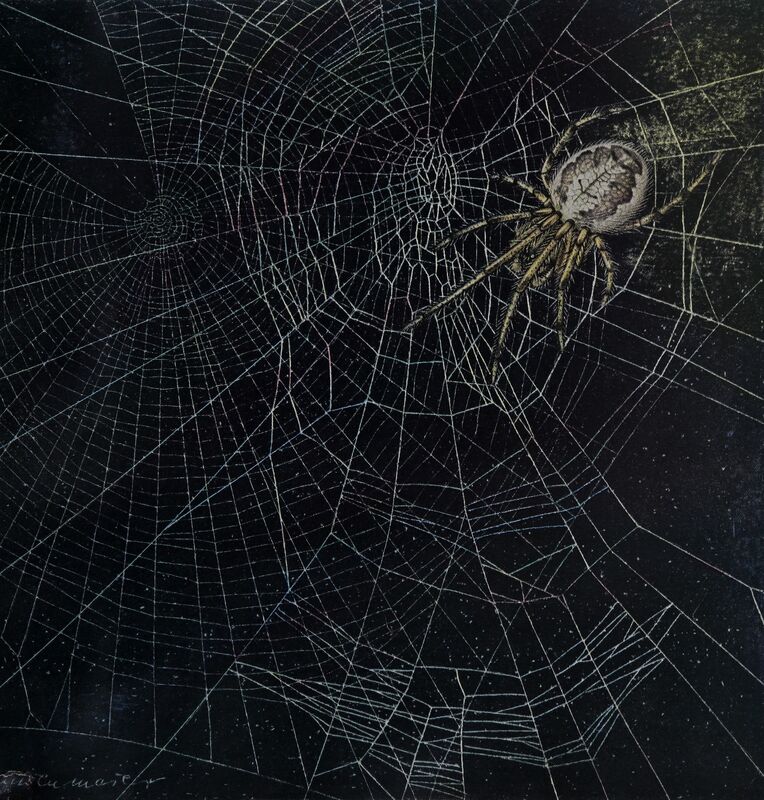 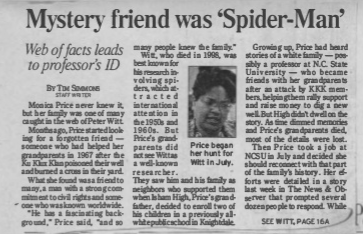 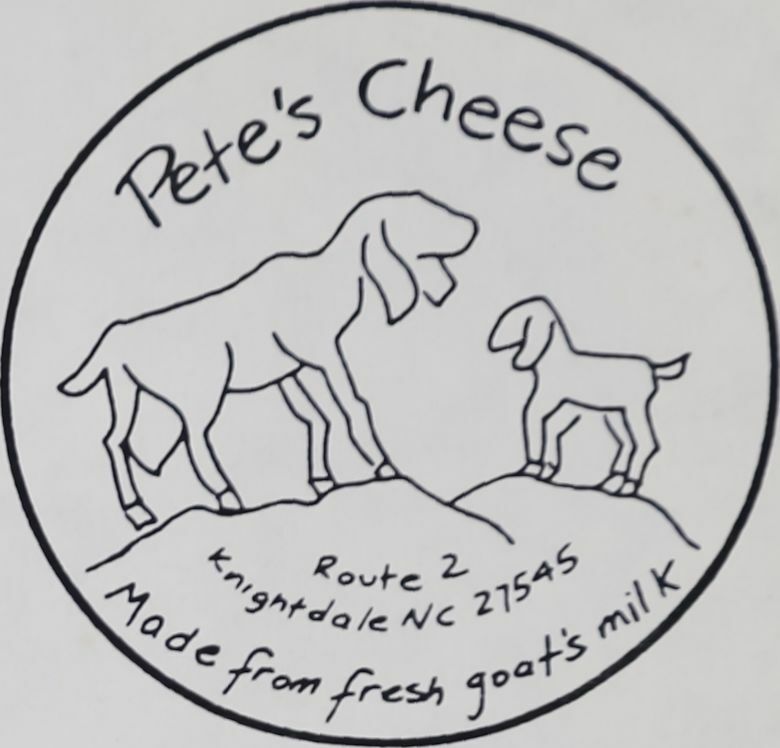 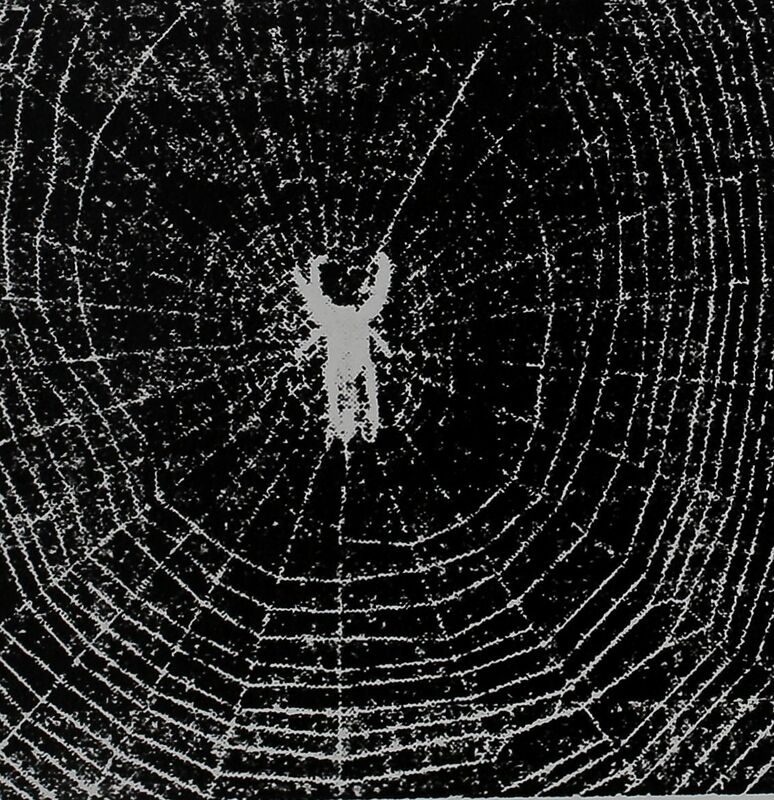 Peter Witt (1940’s – 1990’s)’s comprehensive body of work features articles (Life, National Geographic), Spider Communication, Life on a Thread and his work with the North Carolina Department of Mental Health. 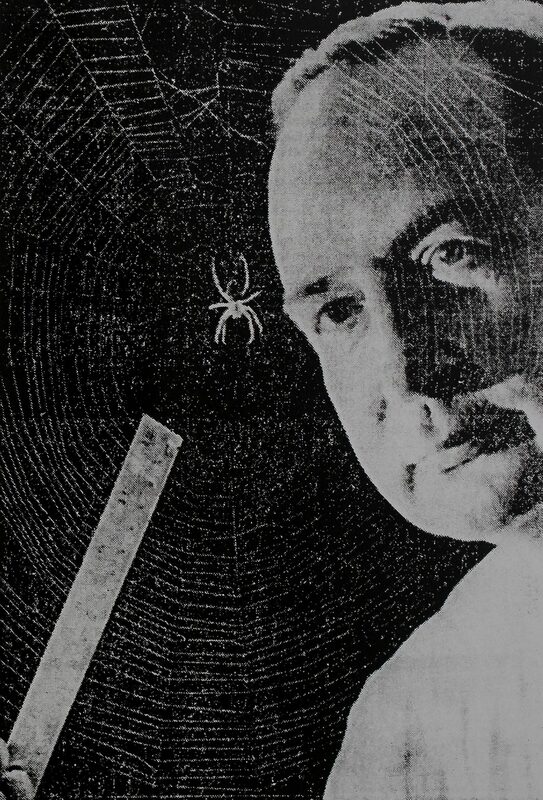 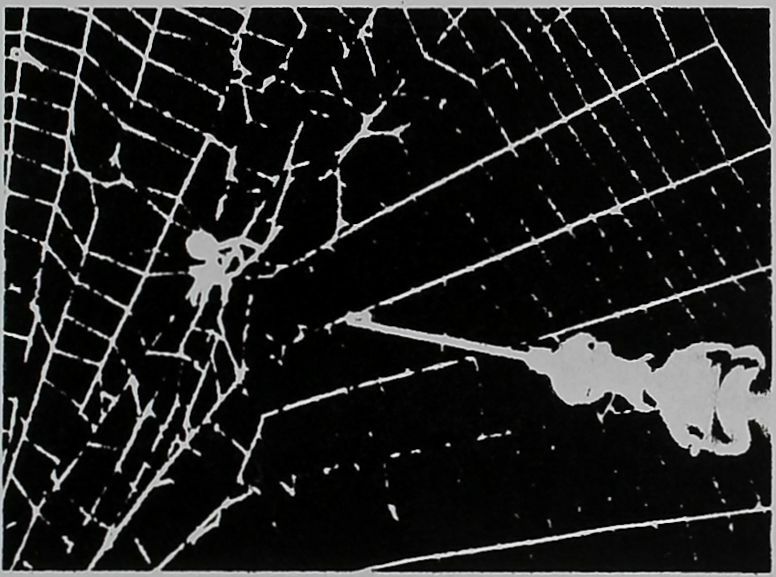 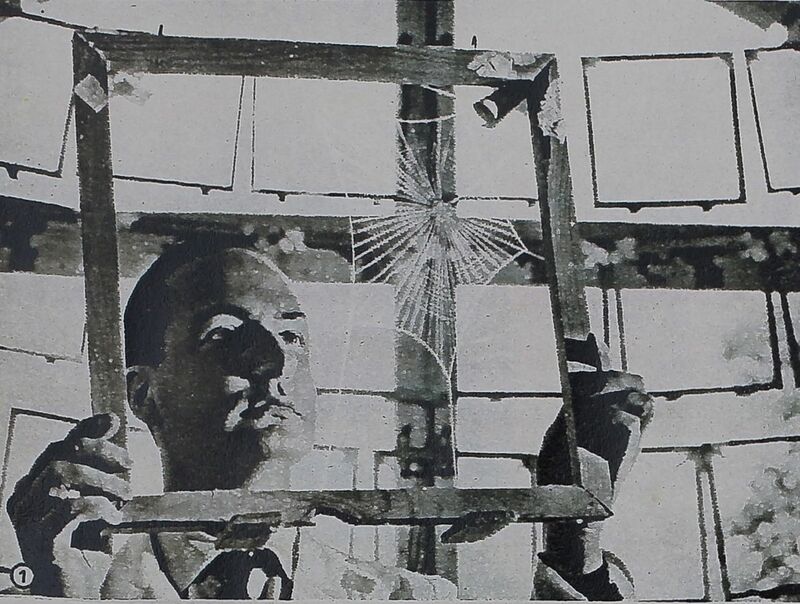 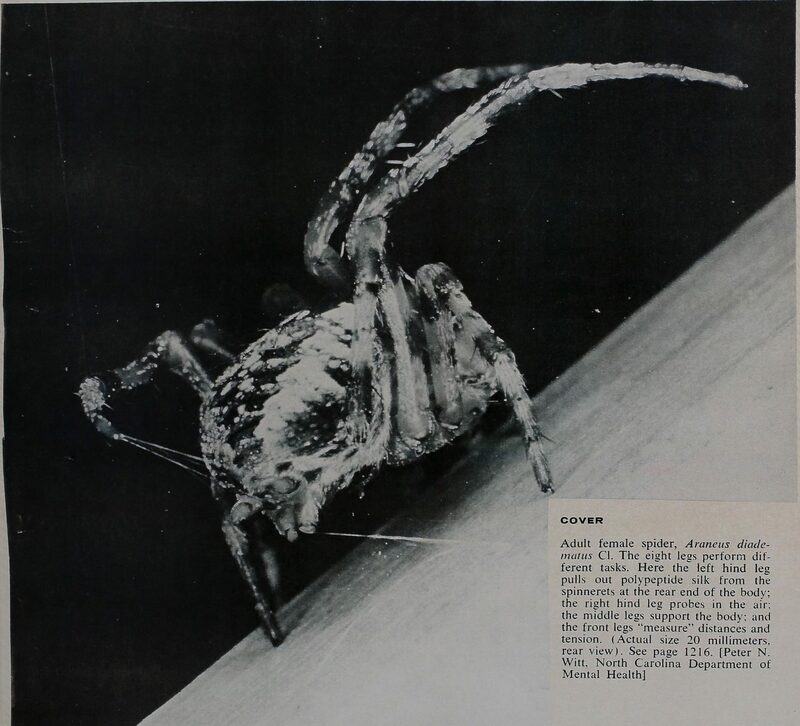 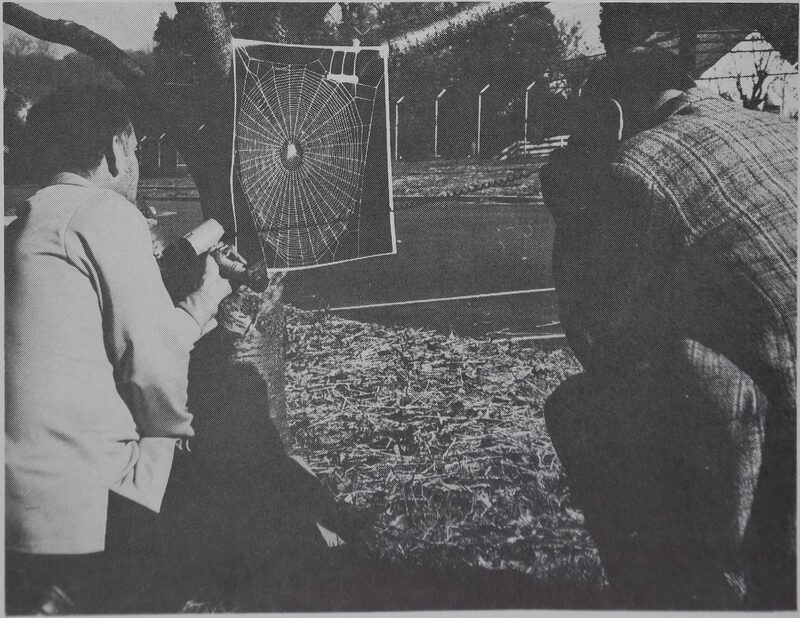 After what he always described as his accidental discovery of the effects of drugs on the geometry of the orb web, a major portion of Dr Peter Witt’s subsequent written work (over 100 papers and 3 books) was concerned with the behavior and biology of spiders. 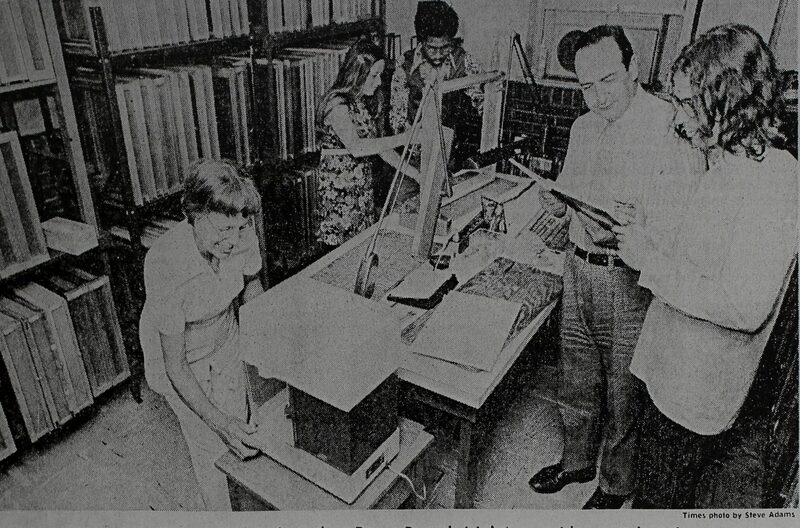 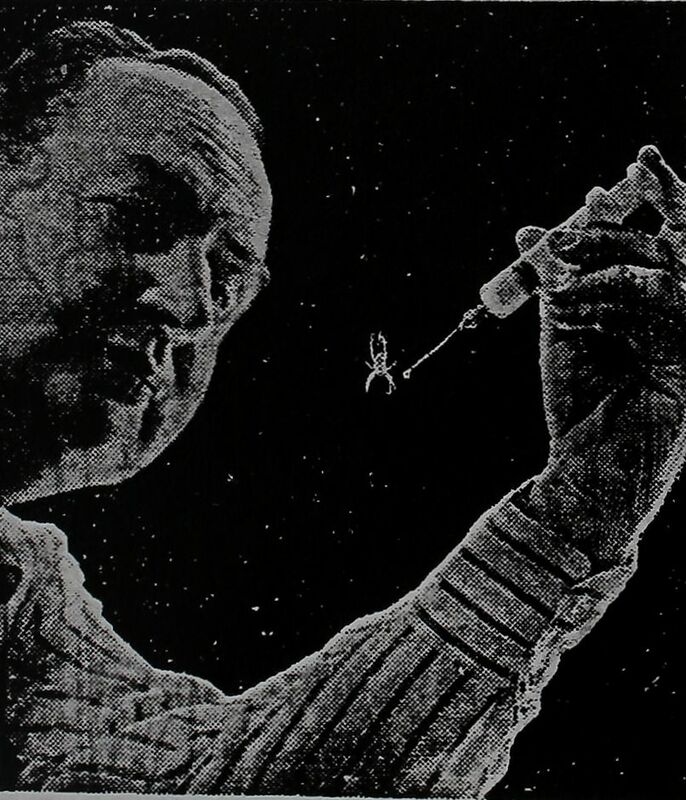 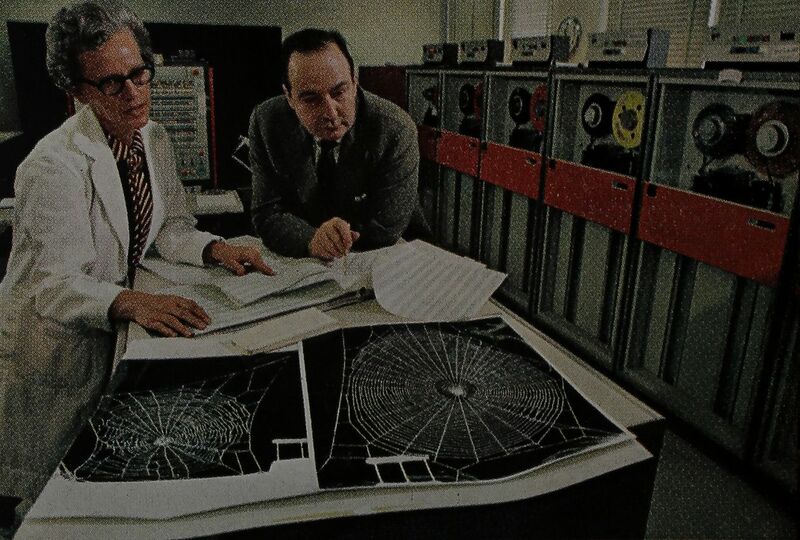 Scientific Articles offer Peter Witt’s complete works, while human interest articles include features like experiments by NASA in the Skylab in the early 1970’s. 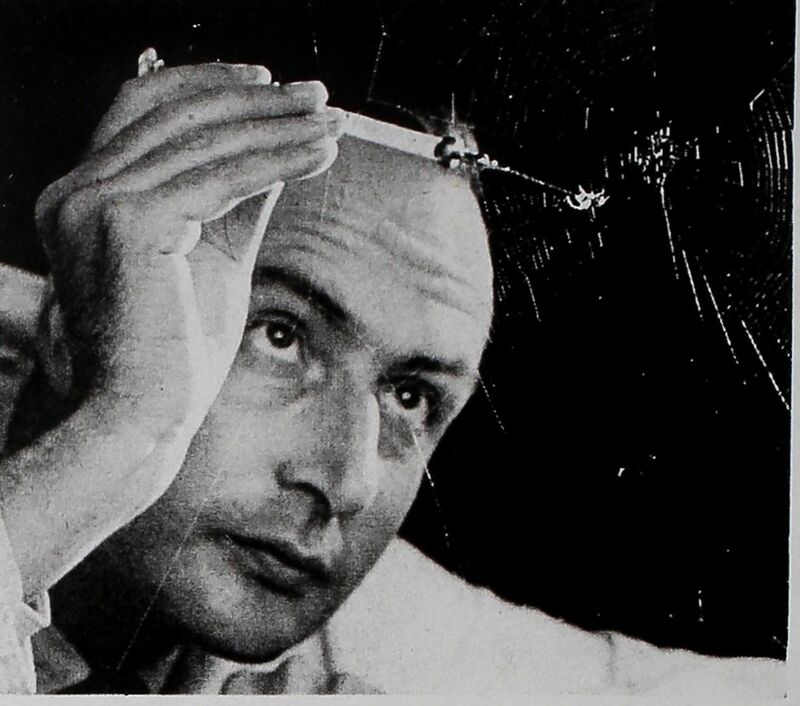 “He was a man of courage when it was dangerous to be so, of boldness in his experiments and of generosity with his colleagues, students and friends” said Charles Reed in Peter Witt’s 1998 obituary. 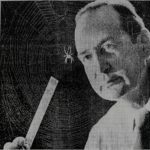 He is survived by his daughters, Elise Witt and Mary Witt. 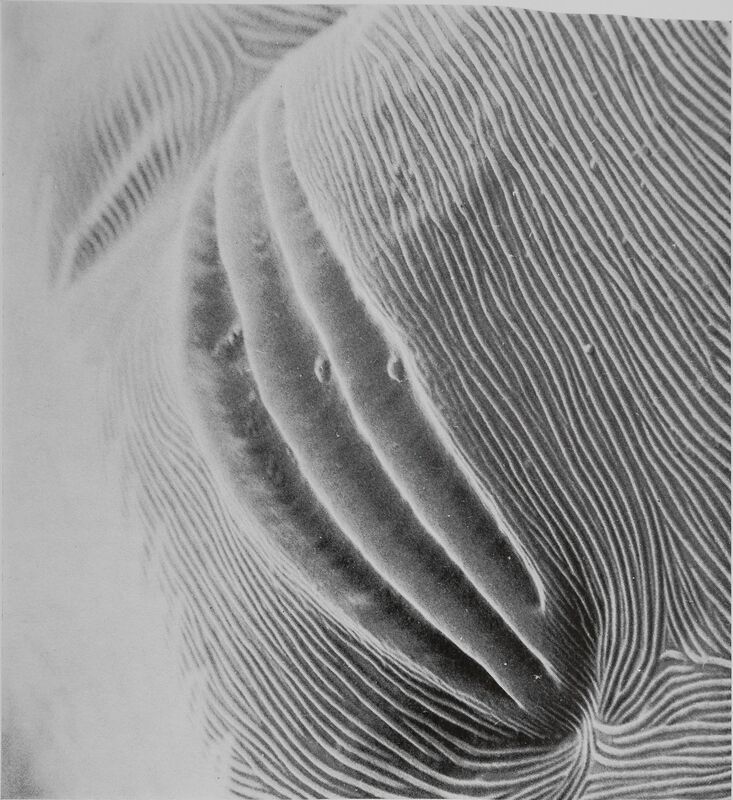 Created by Jessica Lily - PHOTO, FILM & DESIGN · Copyright © 1947–2019 Dr. Peter N. Witt · All Rights Reserved · Website provided by Elise and Mary Witt.